Hey folks. Been a minute. Last time I was here we had a look at how the TV landscape was this humongous pile of rehashed content, painted on a backdrop of incessant product placement… wait did I actually talk about that? Hum. I guess now I have to, much later though, not now. Now, I’m concerned with something I like to call the 3Rs – Reboots, Remakes and Revivals. 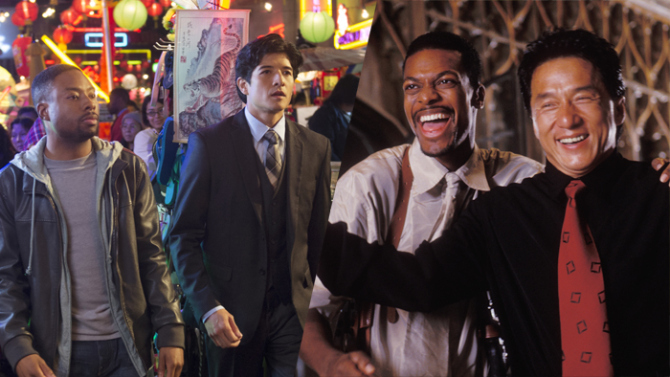 Yesterday the TV reboot of the Rush Hour movie franchise premiered, and while the seven year old kid in me was ecstatic, his much more jaded twenty-something year old counterpart (still me) couldn’t help but feel like maybe this was it, finally; the proverbial last straw as far as the whole Reboot/Remake/Revival affair was concerned. Those of you who’ve been paying attention to the ever-changing entertainment landscape know what I’m talking about, but just in case some of you have been too busy to notice the apparent shortage of ideas in the creative industry – film and TV – let me clue you in. 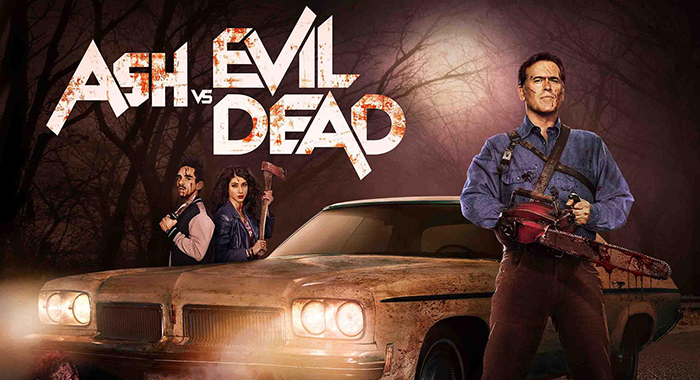 In recent years there’s been an increase in the amount of “dead” TV shows and movies that are getting remade and rebooted for a “new audience”, and that includes the much more recent “revival” craze – you know, the “Event Series” (cough *X-Files* cough). Okay I’m getting ahead of myself. I bet you’re asking what it is I’m even talking about, reboots and whatnot. Allow me to explain. The reboot, the remake and the revival, whichever one it may be, are concerned with one thing – recycling old ideas and milking them for all their worth. In serial continuity, the reboot, as the word implies, generally refers to restarting a series from a new point, while keeping just the core concepts and elements of that particular universe. While I’m more concerned with Film and TV, reboots also apply to various forms of fictional media like comics and video games. In essence, the reboot looks to relaunch from a different perspective, and generate a new demand. Take for example the TV reboot of Rush Hour that was mentioned earlier – the shoe fits doesn’t it? 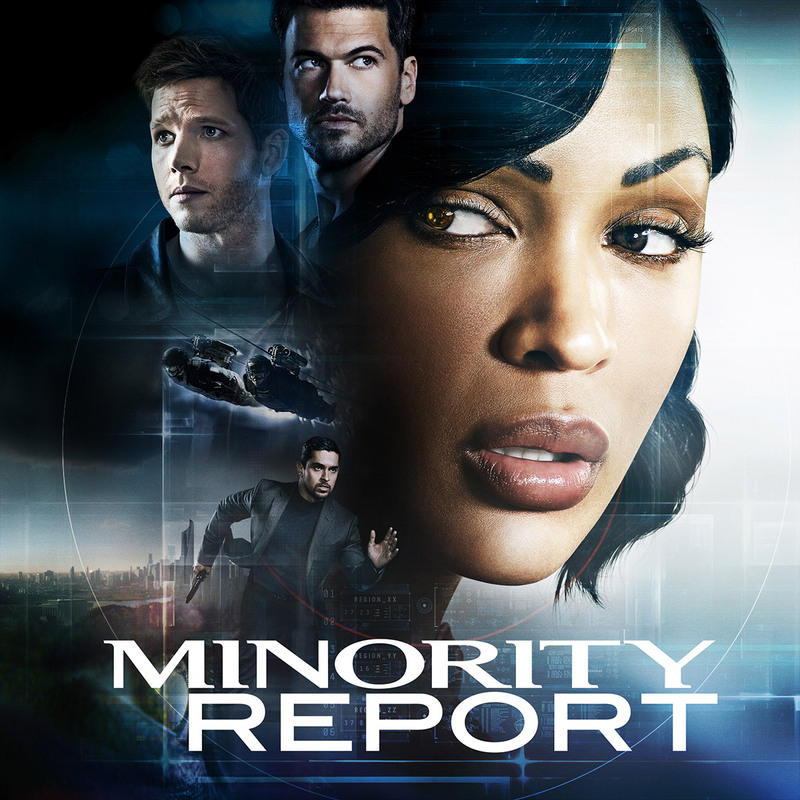 Then again there are the usual TV reboots that just adapt the same story(ish) in a different time and age (Hawaii Five-O, The Flash, Minority Report etc.) In any case, the reboot looks to reintroduce a series to a whole new crowd. On the other side there’s the remake. A remake is a new version of an old film or TV show. You know all those movies that you feel all excited about watching for the first time, but then your mom seems to have seen it before? Yeah, those are remakes, old movies being retold as new movies; pretty straightforward right? Sure, sometimes some plot points might change, or the character names might change, or even the country (Magnificent Seven anyone? ), but in essence it’s still the same story. Okay to be fair, remakes happen less frequently in TV than in film – TV remakes would be shows like Battlestar Galactica, Hawaii Five-O (yes I know. I’m coming to that) and Beverly Hills 90210 – and when they do they generally serve to relaunch (read reboot) a series. So yeah, the reboot and the remake could easily be confused as the same thing, because sometimes they are, but bear in mind that the difference is in the medium and the changes that affect the plot. Reboots differ in continuity, while remakes differ in time and space (thought I sounded pretty smart there). In the midst of this entirely confusing reboot/remake affair, is the revival. Revivals serve one purpose only, the continuation of an obsolete series. Simply put, the next part of a story that ended a good while ago (hi Fuller House, hi Ash Vs. Evil Dead). So to be clear, the revival of a movie would be a sequel, if said sequel was set decades after (‘sup Star Wars?). I mean they even have a whole fancy term for it – “requel”, which encompasses all the properties of not just the revival, but the reboot as well… huh, they really love their labels these guys. Anyway, that’s it, quite simply. Maybe now you understand the purpose of that 6-episode Event series that premiered a while back – and maybe now you’ll see that Prison Break limited series in a new light too. So yeah, Reboots, Remakes and Revivals; A Crash Course, by yours truly, will be on sale at a bookshop near you in the nearest future. Feel free to spend some cash… Just kidding, I’m nowhere near done. While you may now be versed with the “what” and “how” of the whole issue, the “why” of it all is a different story altogether. In fact, I feel like maybe I should pick that some other time… yeah, the 3Rs Part Deux; that sounds catchy.